Chandeliers first started being used in the medieval era when they were a symbol of wealth. Back then, candle were used to illuminate the rooms. 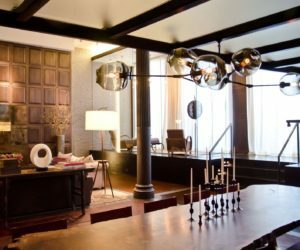 By the early 18th century chandeliers became popular with the merchant class as well and later on everybody started bringing these ornament light fixtures into their homes. 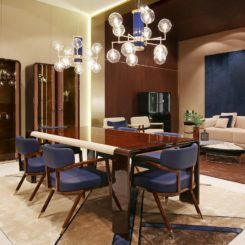 With time, designs and technologies changed and the latest chandeliers stand out in all sorts of interesting ways, whether it’s thanks to an abstract design, an unusual form or an intriguing combination of materials. The Cocoon chandelier designed by Romuald Stefanski is interesting and intriguing because of its irregular form and the way it hangs low in the room, just like a giant cocoon. 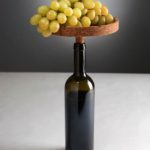 It uses three light bulbs to offer a pleasant and subtle glow and it’s more than just a simple light fixture, also becoming a sculpture you can decorate the room with. 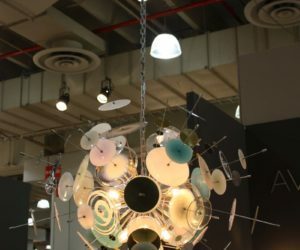 The Matheny chandelier is a piece that doesn’t completely distance itself from traditional designs. 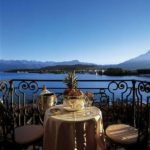 In fact, it features the same time of complexity and sophistication featured by classical chandeliers. This is a light fixture you can successfully integrate into a traditional living room with modern influences. The numerous golden tubes that make up its structure offer it a timeless appearance. 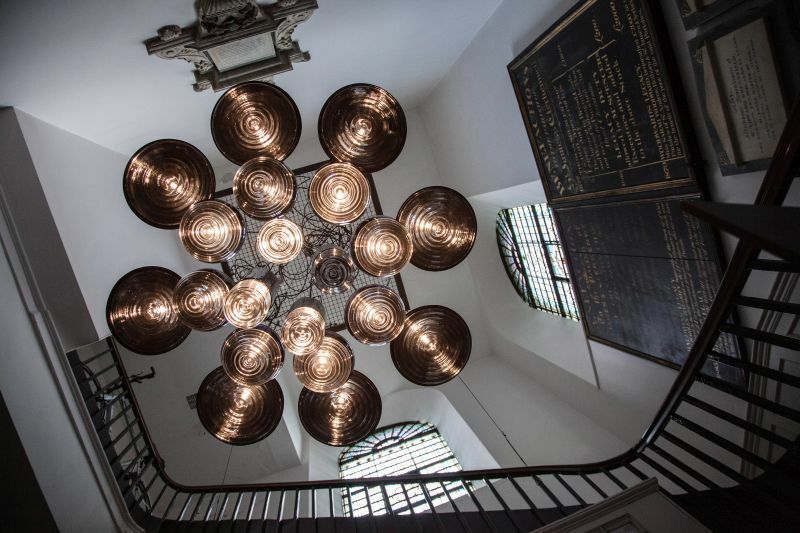 The design proposed by the Charles chandelier is an interesting one. 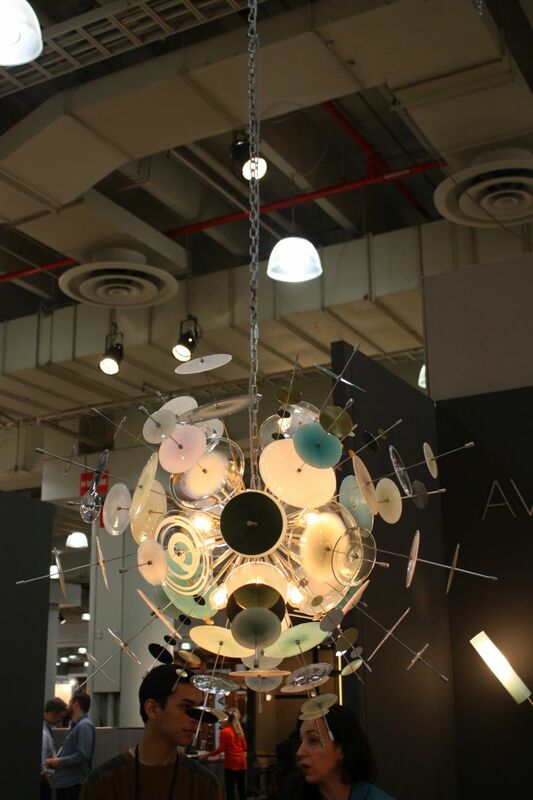 This is a light fixture that integrates a total of 20 lampshades. Half of these are facing the ceiling and the other half is directed towards the opposite direction. 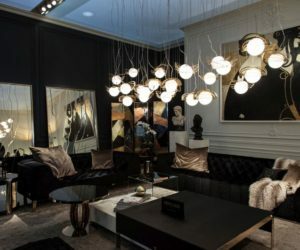 This way the user can either choose to illuminate the room and the space underneath the chandelier or to light up the lamps facing the ceiling for a subtle and less striking visual effect. 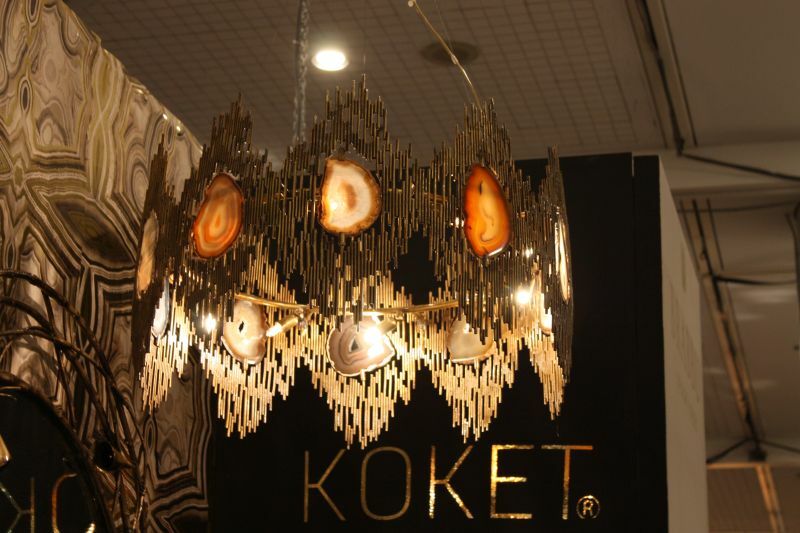 This is Ike, a chandelier built of brass and aluminum. 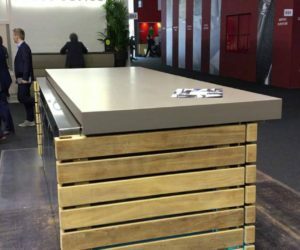 Its relatively reduced dimensions and simple design allow it to be highly versatile and suitable for a variety of spaces such as the living room, dining area, hallway or wine cellar. 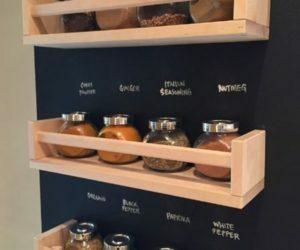 The design is simple and elegant, with clean lines and an elegant combination of black and gold. 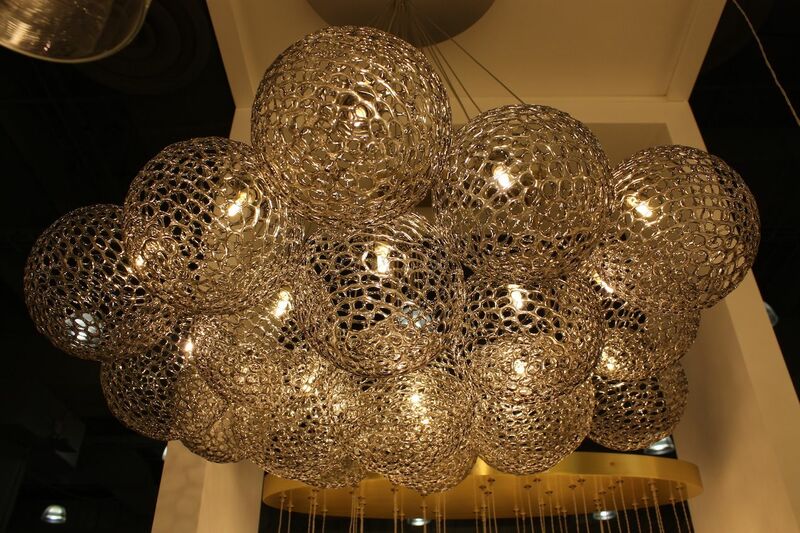 The Seed Cloud is one of the most popular modern chandeliers out there. This is the rectangular version with a total of 112 buds made of solid cast bronze. 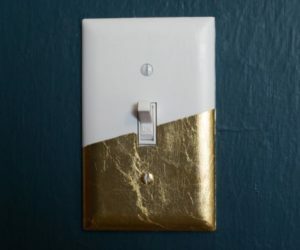 There are two finishes to choose from: polished bronze or satin nickel. Each of the buds holds a small glass drop with LED lights. 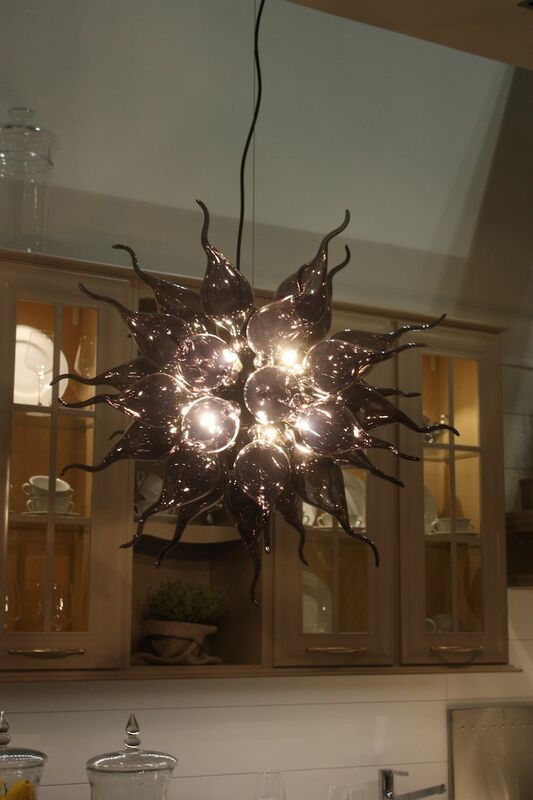 This chandelier is a wonderful accent piece for the dining room, being perfect for the space above the table. 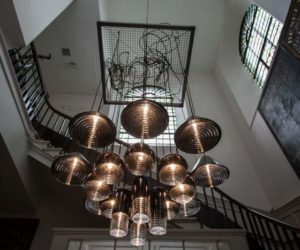 Even though a lot of modern chandeliers try to distance themselves from the traditional and classical designs, a lot of them also embrace them and only attempt to re-imagine them in a modern fashion. 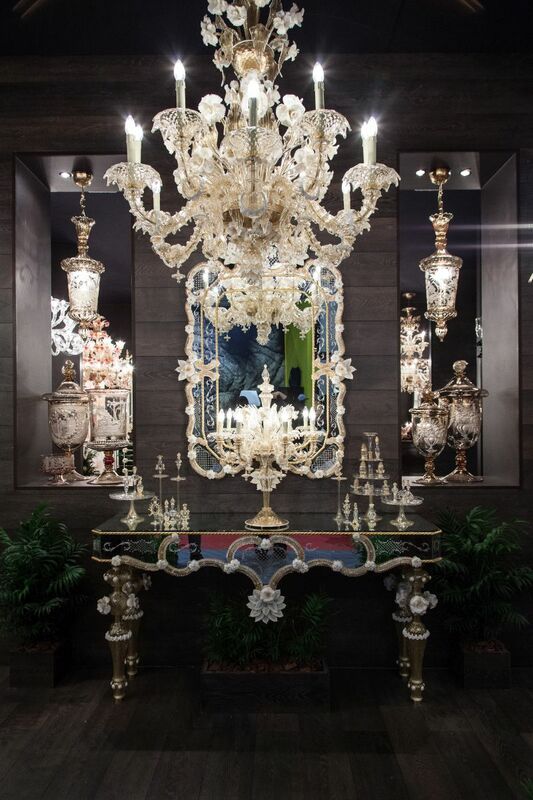 Just an example is the series of Murano Rezzonico Chandeliers, which feature classical designs with an updated look. 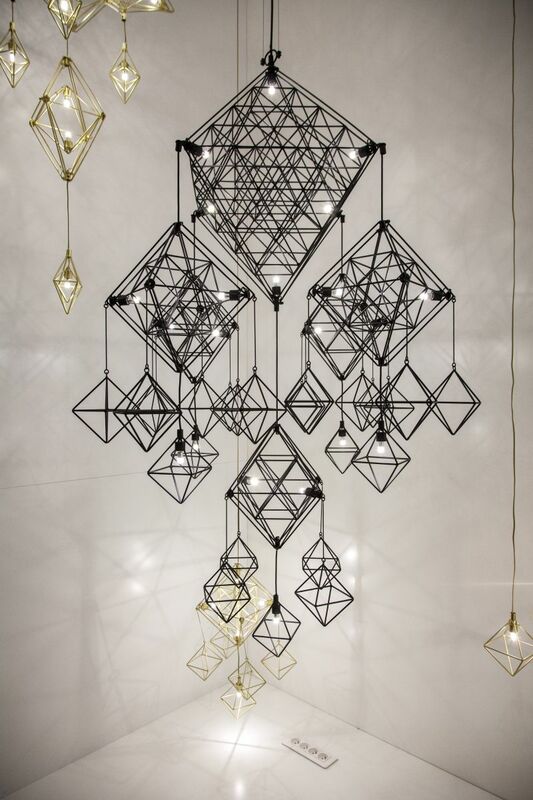 Intricate geometry often defines a lot of modern creations and this also applies to chandeliers. 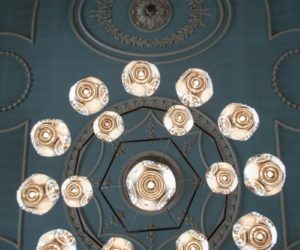 A good example, in this case is the Pavuk chandelier which has 21 light bulbs attached to a collection of geometric forms arranged in an apparently random but symmetrical manner. 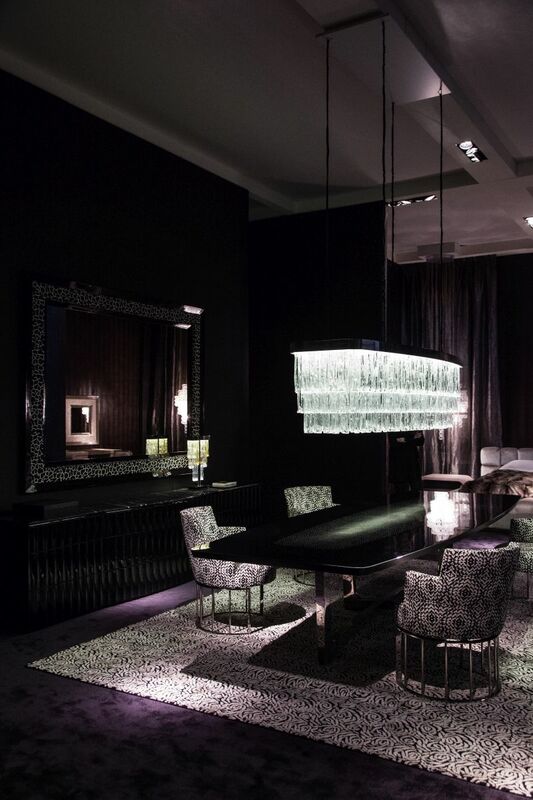 The chandelier was designed by Kateryna Sokolova. Available in four color options, the Angelus chandelier is also an updated version of a classical light fixture, being defined by an intricate design and lots of delicate ornaments. The four color options are gray, black, gold and white and they each have their own charm and beautiful characteristics. 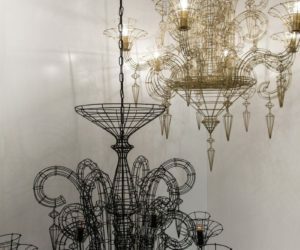 The collection of modern chandeliers designed by Valentina Giovando uses iron as the main material. 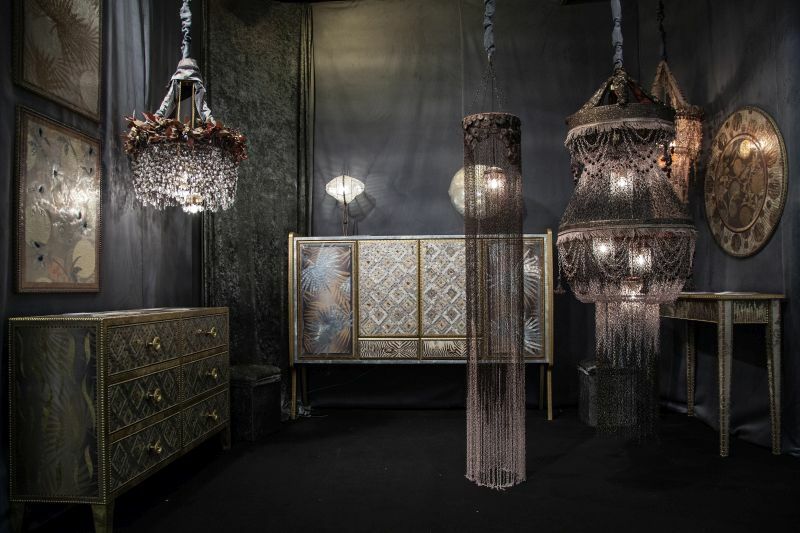 The most impressive piece is the Nodi chandelier which goes back to raw materials, featuring delicate chains and knots organized on three tiers. 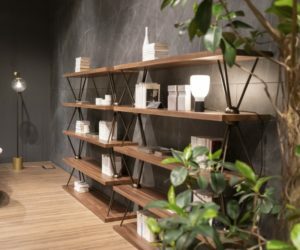 Nudo is also a very stylish piece, sharing a strong connection with the basic materials it’s made of. 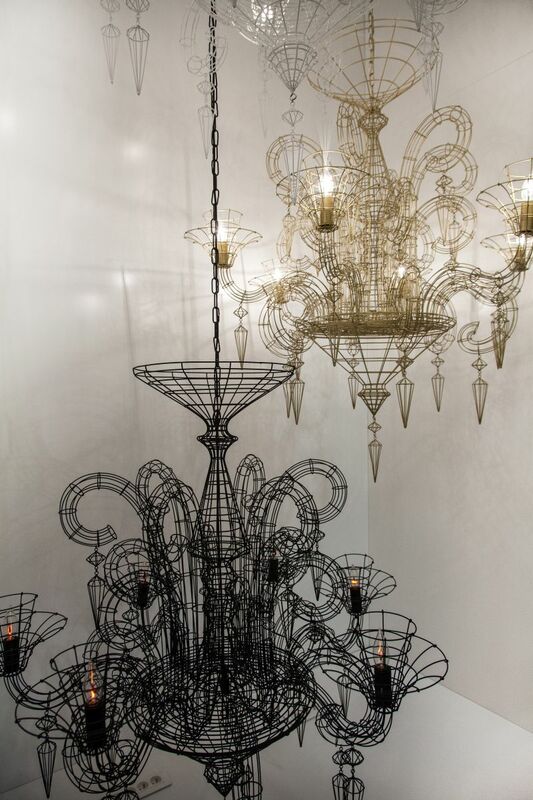 The Iron Flowers chandeliers is the smallest of the series but stands out thanks to the intricacy of its design. With these chic pendant lamps you can add a magical touch to your home decor. 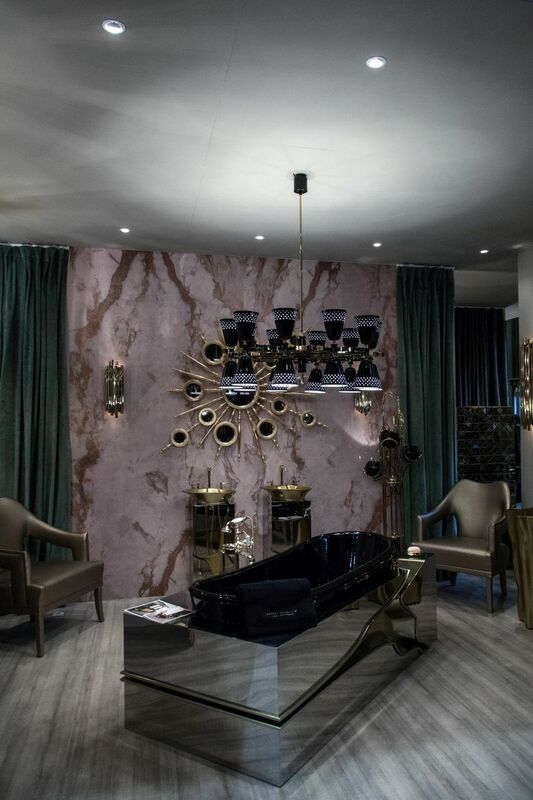 The lamps are designed by Roberto Cavalli and they come in the form of matte white spheres complemented by delicate golden wings which allow them to look like beautiful butterflies. 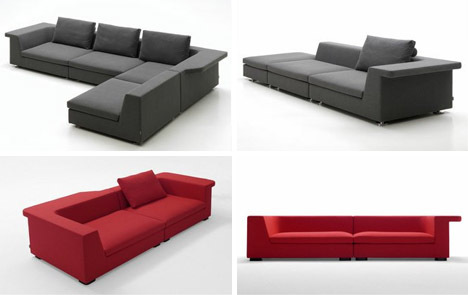 The series is perfect for modern and contemporary living rooms and dining spaces. 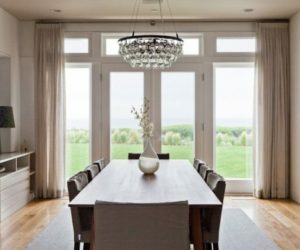 The Liane Chandelier was specifically designed to be displayed above rectangular dining tables, although it could also look beautiful in various other settings. This is a creation of Emanuel Ungaro. 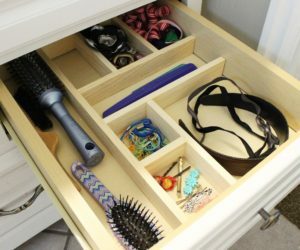 It has a brass and steel frame and a simple and linear design. 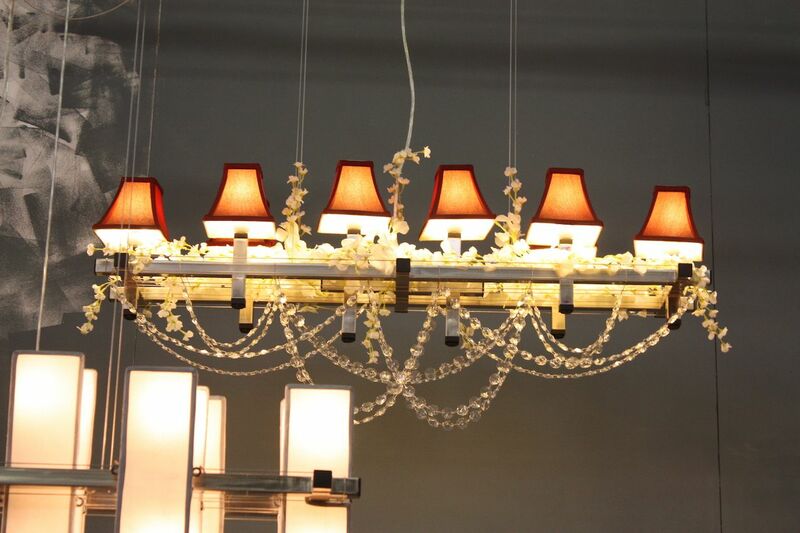 The chandelier is available with a choice of clear or amber crystals. 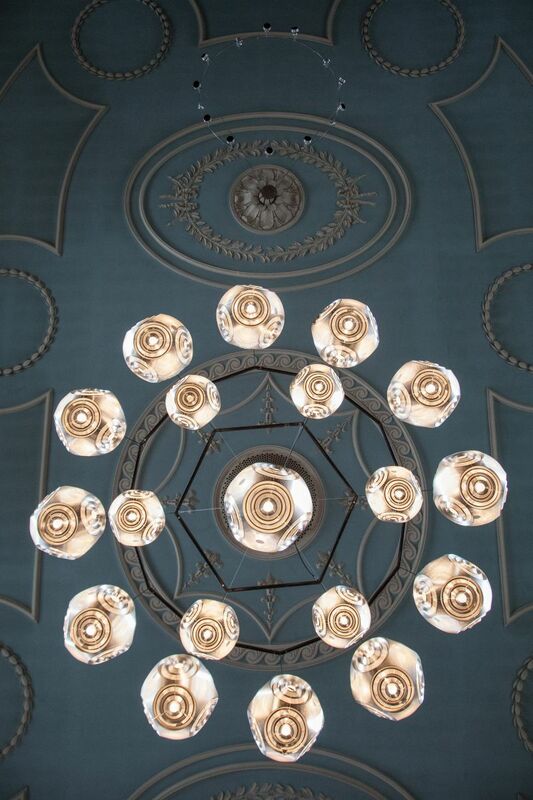 Spectacular is the best term we can use when describing this chandelier from Llandro. 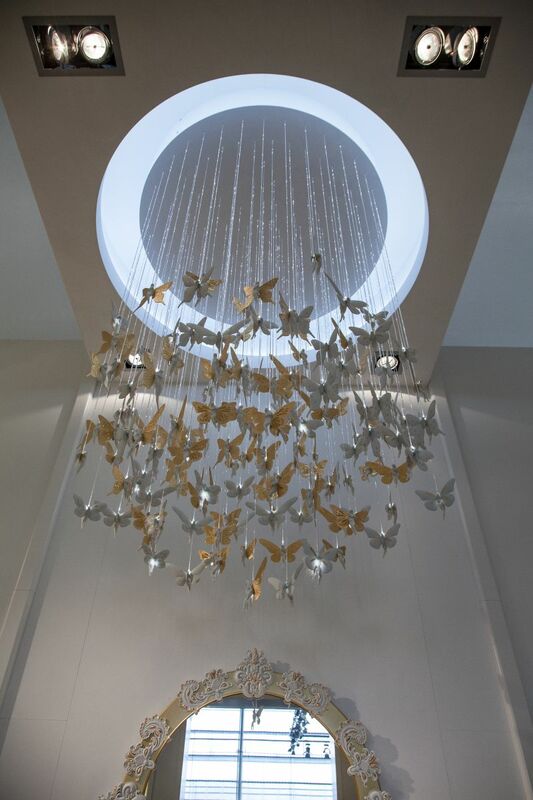 An array of delicate butterflies is hanging by thin threads and complements a spherical ceiling unit. 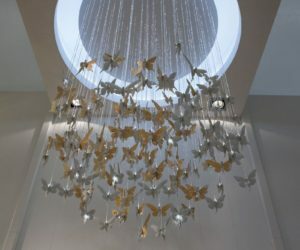 The light reflects into the butterflies making them sparkle and turning the chandelier into a stylish and sophisticated wind chime. 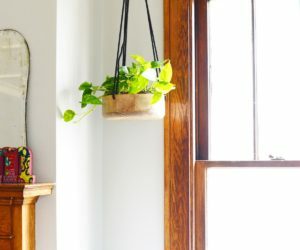 Available in a variety of colors, the Flowerpot pendant is a stylish indoor lighting fixture with a design that’s as simple as it is interesting. 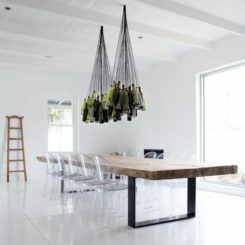 The shade is made of lacquered metal and is hanging from a three meter fabric cord. 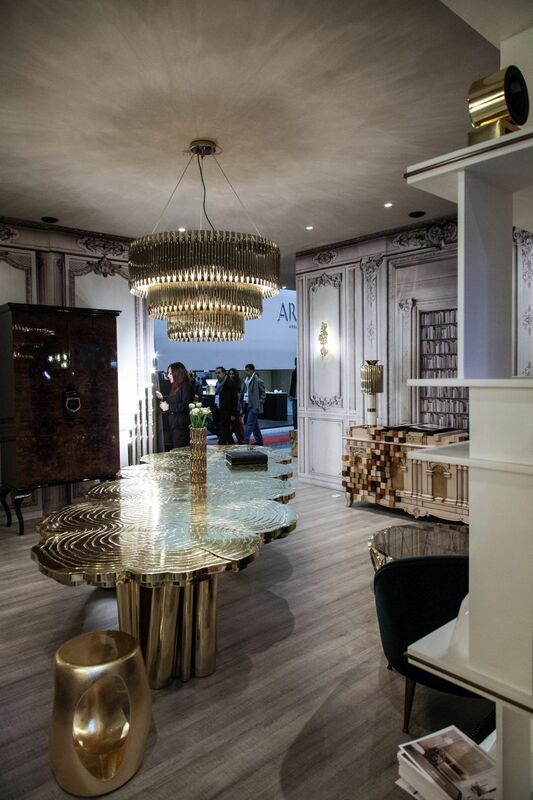 The interesting thing about the pendant in this particular context is the fact that is was used in a cluster, forming a unique chandelier for the dining area. 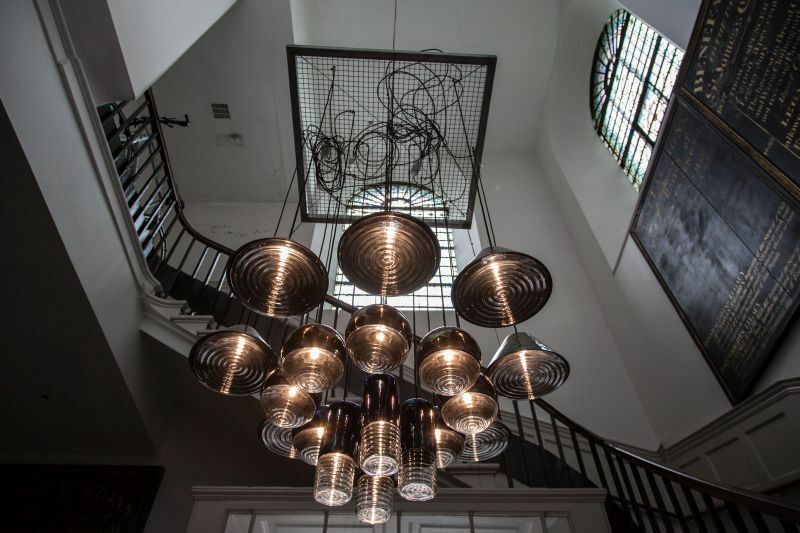 This impressive and dramatic-looking chandelier is also a collection of individual pendants. This time we’re talking about the Curve Pendant Ball which stands out thanks to its unusual satellite-like look and sculptural design. You can find it in various dimensions and use it as an standalone pendant or in combination with others just like it to form a chandelier. The teardrop shape of the Fade pendant gives it an interesting look, especially when combined with a larger size. 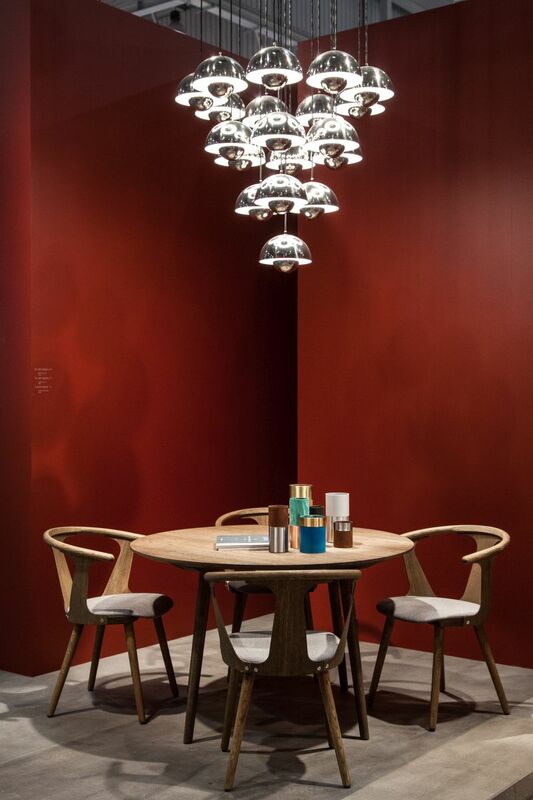 The shape of the pendant focuses the light in a nice and elegant way, creating a spotlight just beneath. An interesting design detail is also the metallic finish which defines the top portion of the pendant and then fades to become transparent towards the bottom. 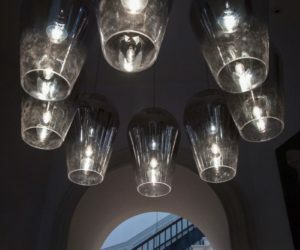 The inspiration for the Flask pendant lamp designed by Tom Dixon came from chemical laboratory glassware, hence the name. 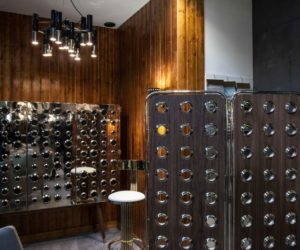 The collection includes pendants shaped like cylinders, spheres and cones and they can either be used an individual light fixtures or mixed and matched to create eye-catching combos and unique chandeliers. 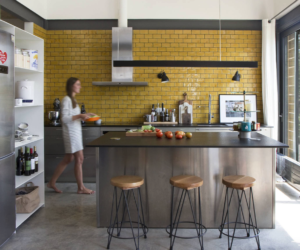 Each of the pendants, regardless of the shape, is made of two components, one being a rippled glass lens and the other a black glass shade. 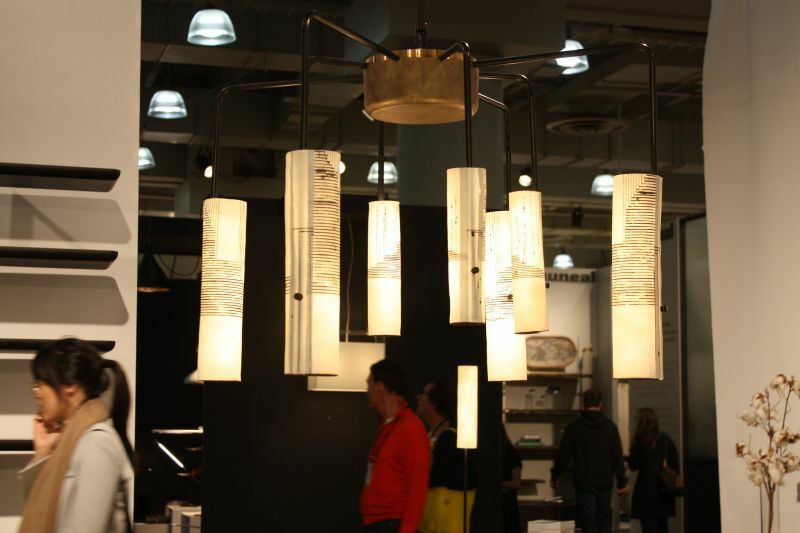 This is the Mini Foresti, a light fixture created by Di Classe, being the first product the company has ever designed. 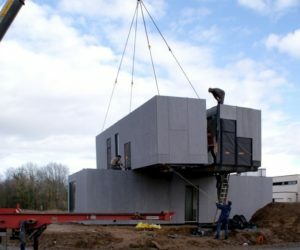 It became an iconic piece thanks to its unusual and ingenious look. The lovely thing about it is the soft and pleasant glow in addition to, of course, the green look and the fact it lets the user bring nature into the home. 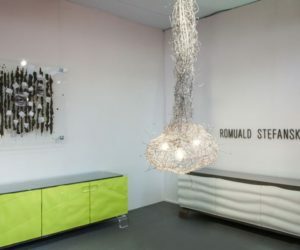 The chandelier is made of steel, aluminum and artificial green polyester. 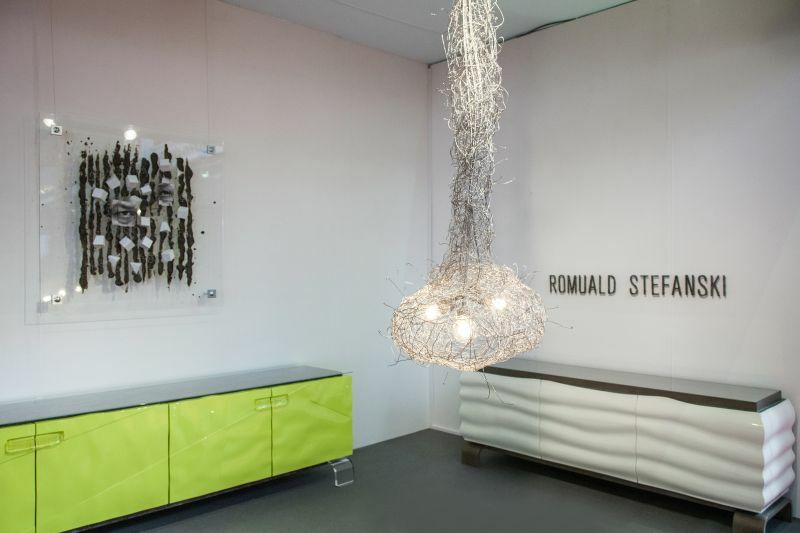 It seems that the Paper Foresti pendant lamp has a design inspired by the green chandelier described above. 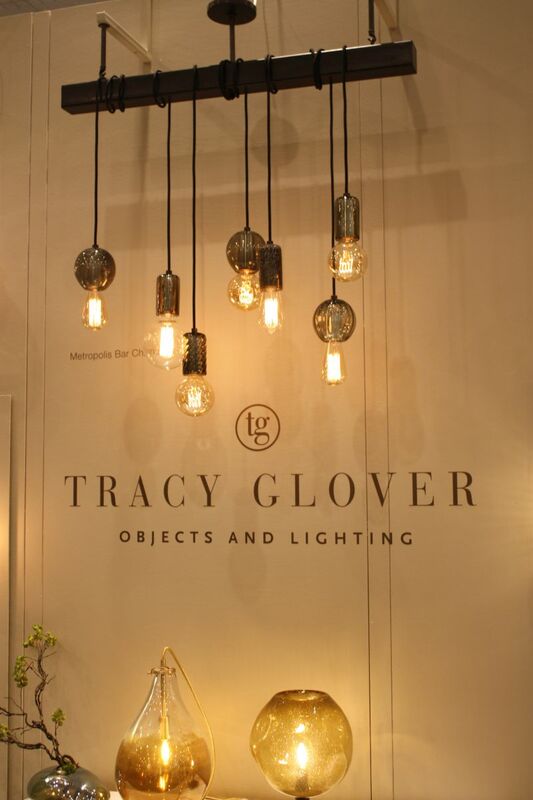 Being manufactured by the same company, this amazing light fixture features the same soft glow and eclectic beauty that characterizes all their products. 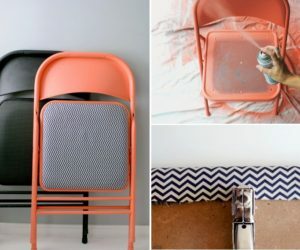 The two materials used in this case are steel and air clean paper. 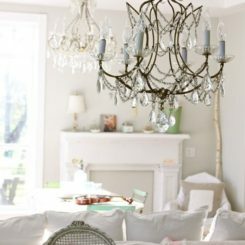 Vintage chandeliers are not all that outdated. 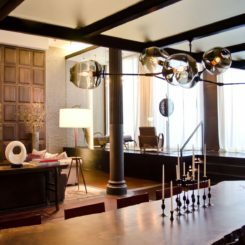 In fact, a lot of modern and contemporary interiors are now decorated with vintage accents and lighting fixtures are a great way to achieve the desired look. 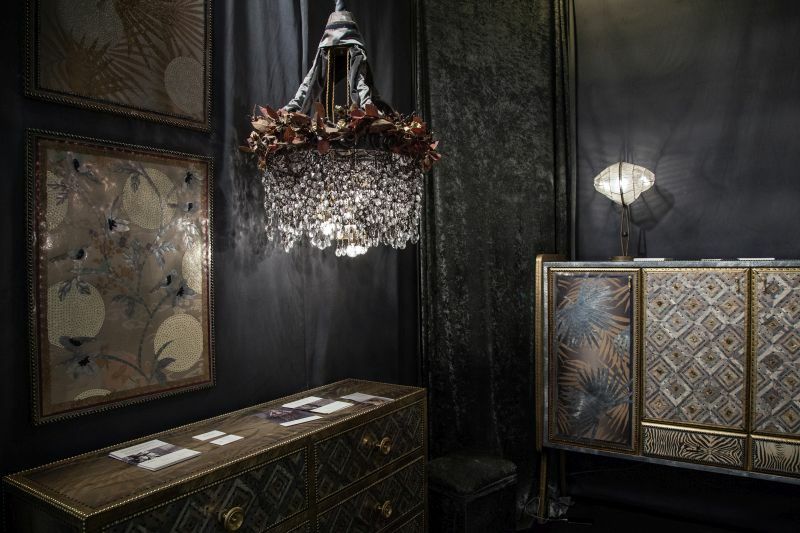 The Vivre chandelier puts together modern and vintage details for an eclectic and striking look, featuring intricately carved decorative patterns and a combination of gold and agate stones. 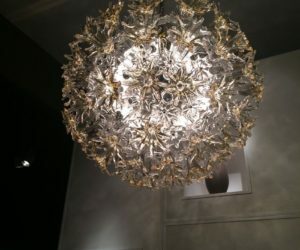 The great thing about chandeliers is that they have designs that branch out and accommodate multiple light bulbs, being perfect for large rooms such as the living area or for dining spaces. 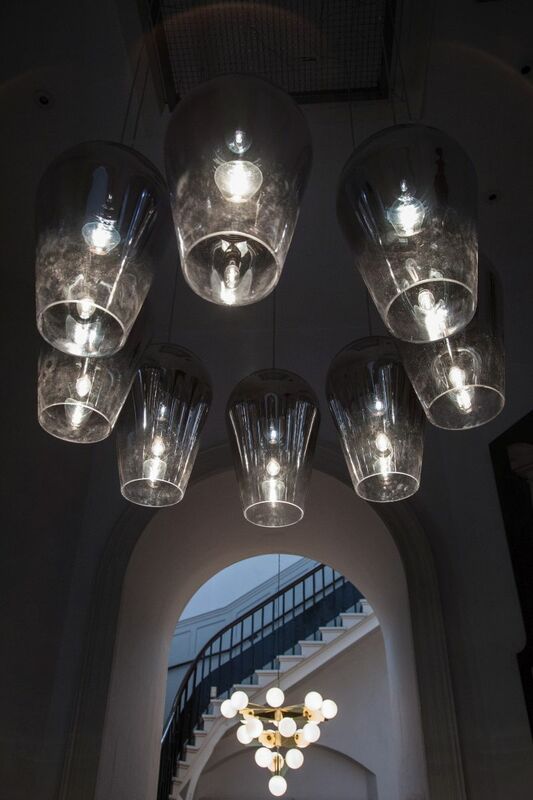 The Arak chandelier manages to do that without looking very imposing and dramatic and while giving out a soft glow. 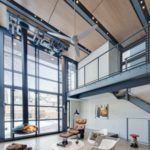 Each of the shades are hand-formed and hang from metal arms made of aluminum with a blackened or clear finish. 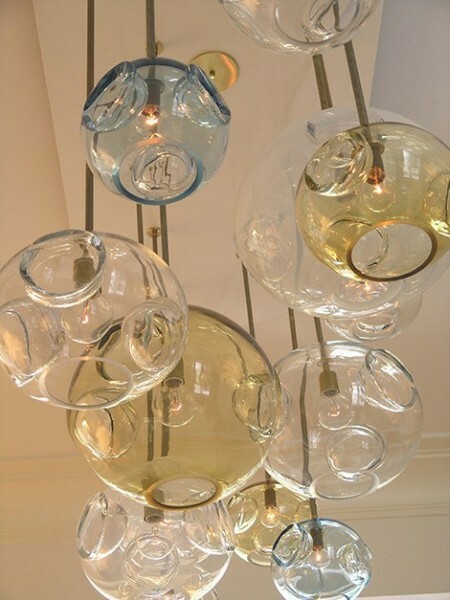 Bubble chandeliers come in a large variety of designs and models but are all basically based on the same concept. their designs vary but revolve around the same form: the sphere. These stylish glass globe clusters can also be customized with magnificent gold finishes or touches of silver and their designs each stand out in their own unique way. 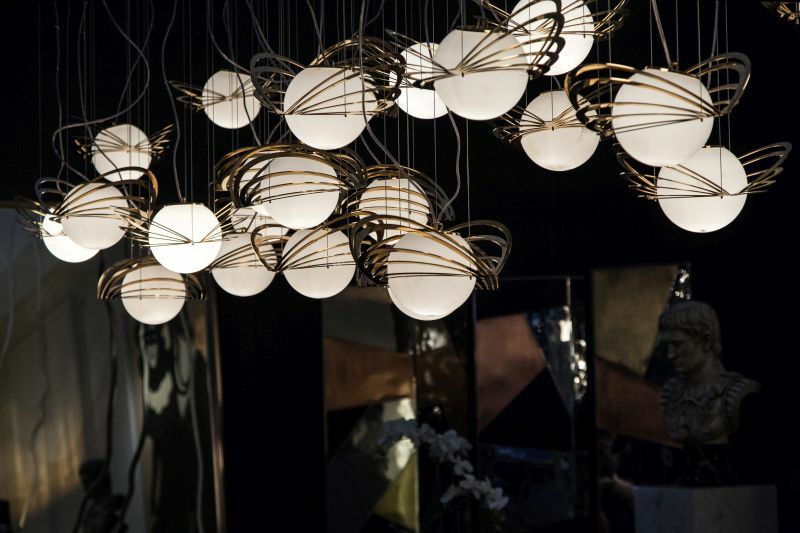 The Giotto Burst is a rather unusual interpretation of a bubble chandelier. 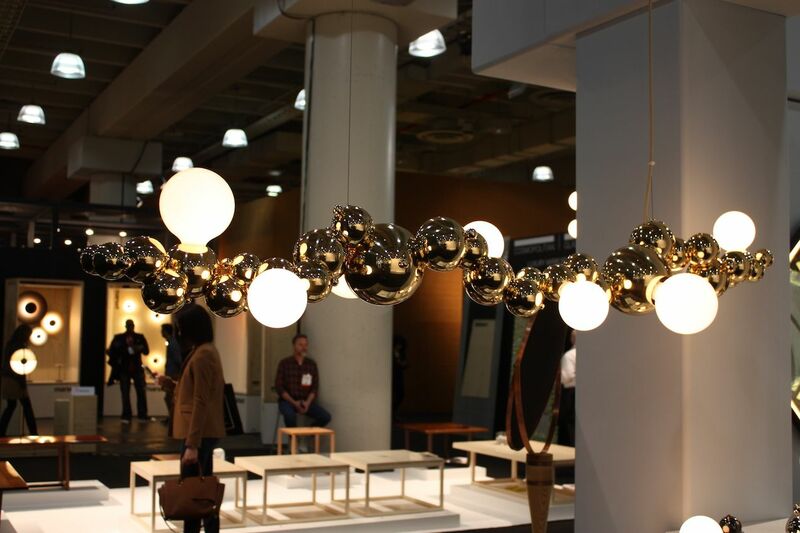 It has sculptural wooden arms which end in blown glass bubble shades. These can either be clear or made of smoke glass. 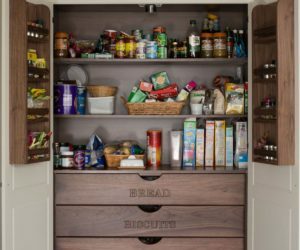 The arms are made of oak or walnut and available with a variety of satin metal finishes such as satin, polished, antique and blackened brass or satin nickel. Available in the form of a chandelier or sconce, the Confetti collection is playful, cheerful and fun in a stylish and chic way. 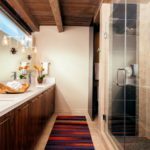 These light fixtures feature colored glass plates on thin metal arms and their visual role is to mimic a confetti burst. 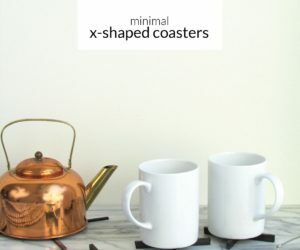 The inspiration for the design is unusual and interesting, making this an iconic collection. Mod is a very stylish product designed by Shakuff. You can either choose the individual pendant option is the chandelier which basically puts together several of these globes to form a single piece. 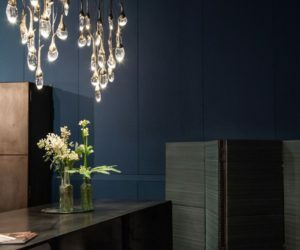 When forming your own unique chandelier, you can hang the pendants all at the same height or group them to create a staggered composition. Two steel cables holds a series of adjustable rings attached to a sculptural frame and together they form the Celesse Pendant. Because the rings are adjustable, this allows each user to customize their chandelier in rder to personalize the constellation it depicts. The rings can either have a soft gold or a vintage platinum finish and they are made of aluminum. The core of the frame is available in a variety of steel finishes. 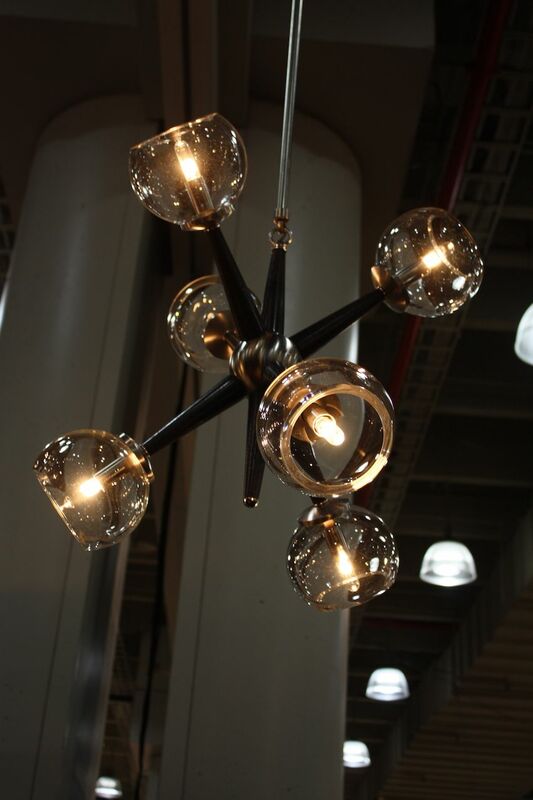 If you’re looking for a chandelier that can bring a very subtle industrial touch to your home decor, how about the Metropolis Bar? It has seven small pendants hanging from a solid rectangular bar. 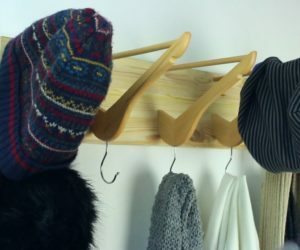 You can adjust their height by simply wrapping the cord around the bar. The pendants have cylindrical or globe shapes and a smokey gray color. 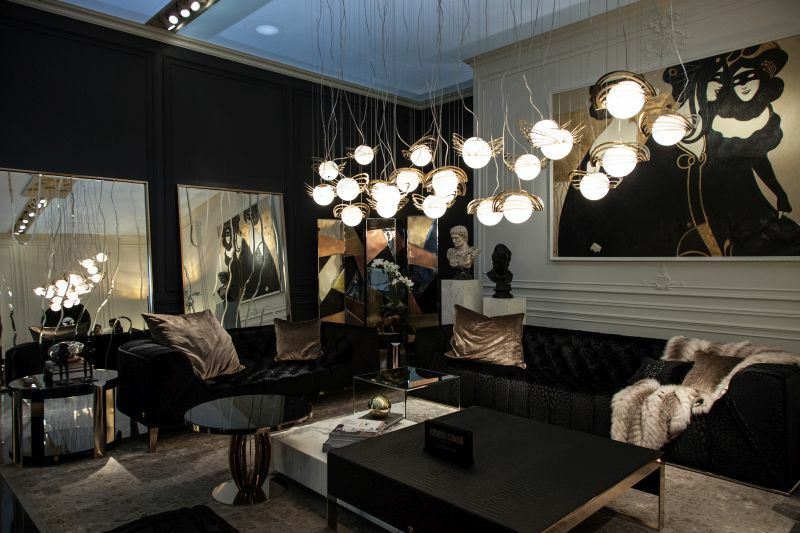 The chandelier designs by Iacoli & McAllister is a lovely option for rooms with high ceilings. 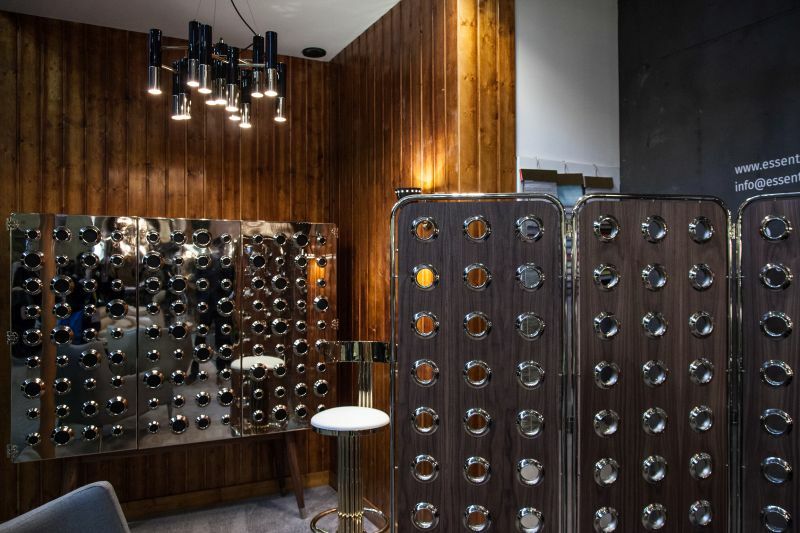 It too has an industrial-inspired design, being composed of a series of globe-like shades made of thin metal bars. 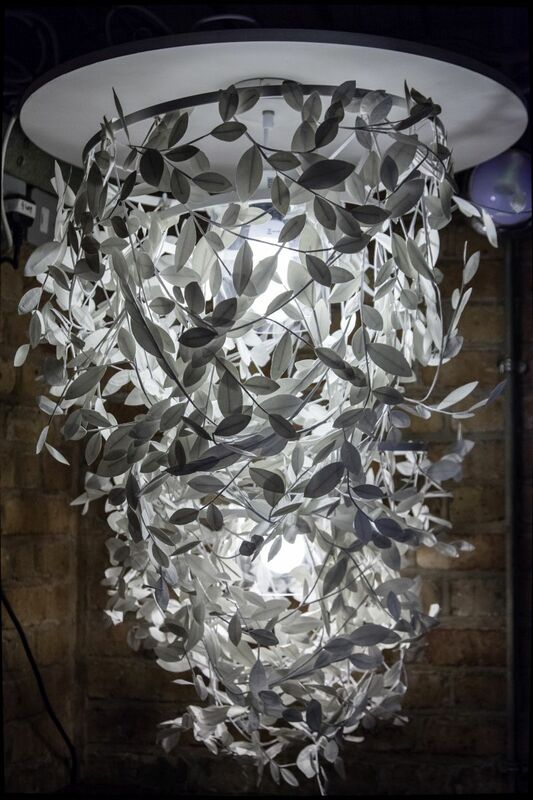 Their role is a sculptural one and, compared to fabric shades for example, they don’t really filter the light aiming for a soft and warm glow but rather expose the light bulbs. 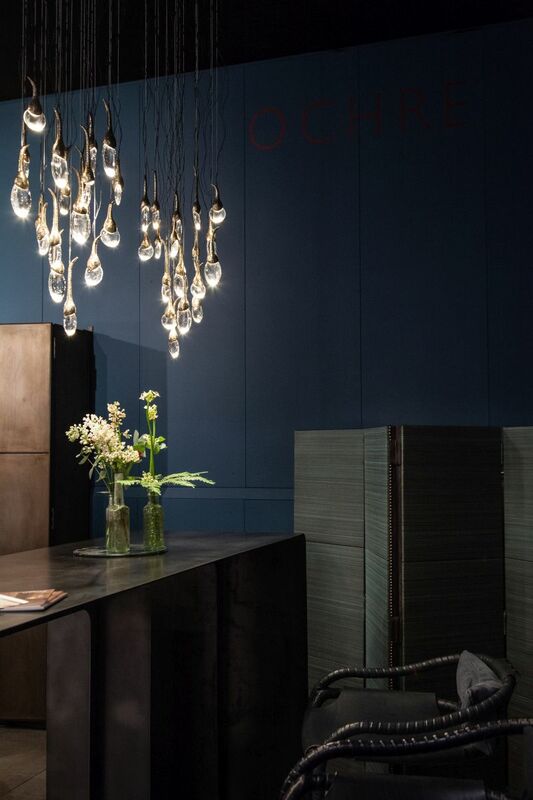 One of the most beautiful things about the Ondine chandelier is in fact the shadow it projects on the nearby walls. 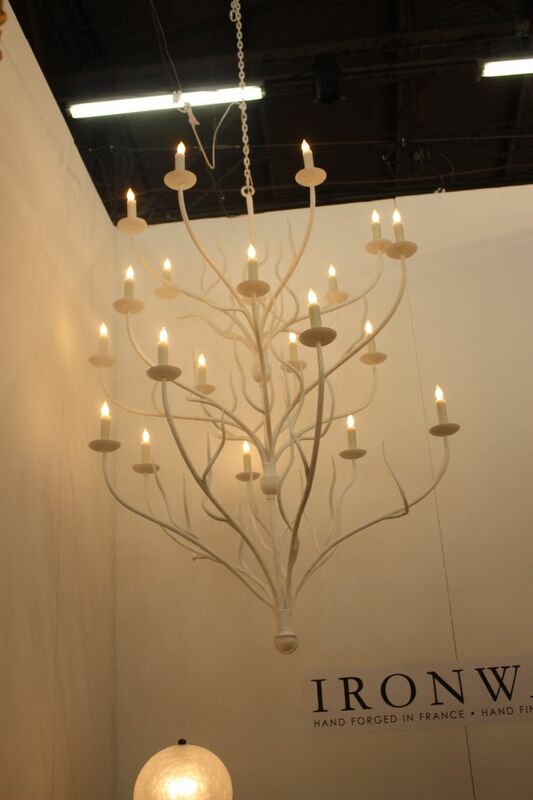 It makes the room look like a forest thanks to its branch-like arms which hold candle lights. 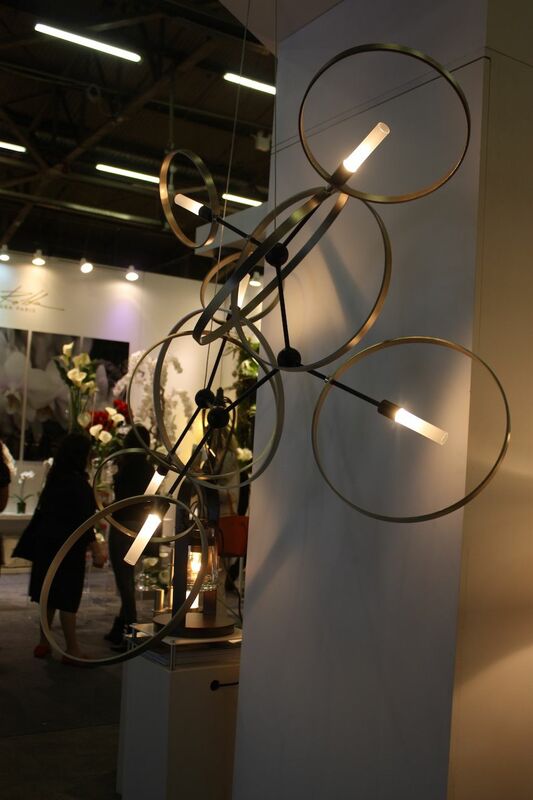 The sculptural frame and the 12 small lights make a dreamy combination, giving the chandelier is really elegant and sophisticated look without overdoing it. 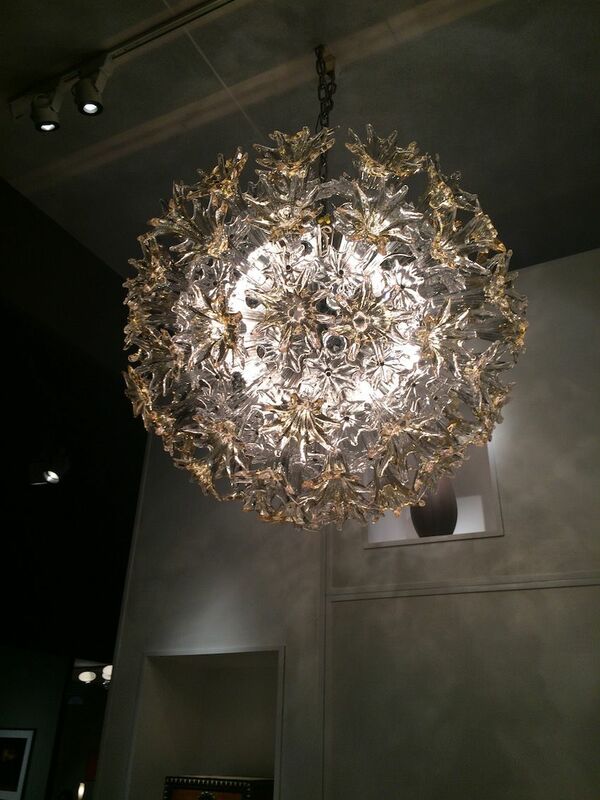 There’s also something magical about the one hundred hand-blown crystal flowers that make up the Esprit Chandelier. 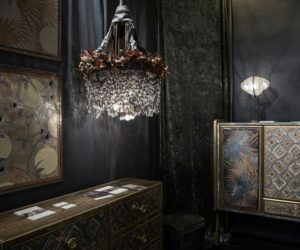 This definitely a very detailed light fixture full of charm and character, perfect for large spaces that need a theatrical and opulent touch to stand out. The crystal flowers are sprouting from a nickel-finished orb and have a nice amber-toned center. 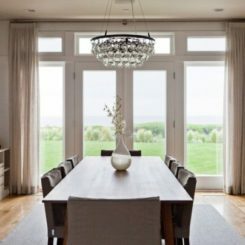 A chandelier can be modern while also being defined by a second style. 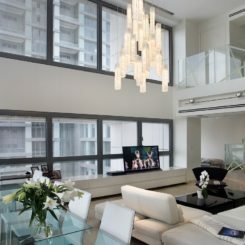 For example, vintage or traditional elements can often be a part of a modern chandelier’s design. 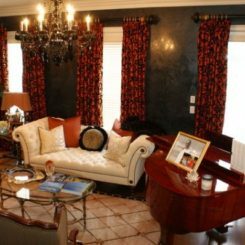 The combination is unusual but also inspiring, being exactly what an eclectic space needs or a great way to add a warm touch to a room or to make it look more comfortable and inviting. 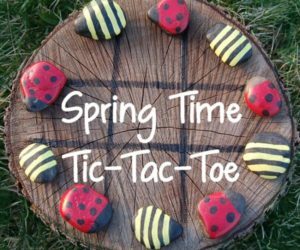 Check out of the designs from Michael McHale for more ideas. 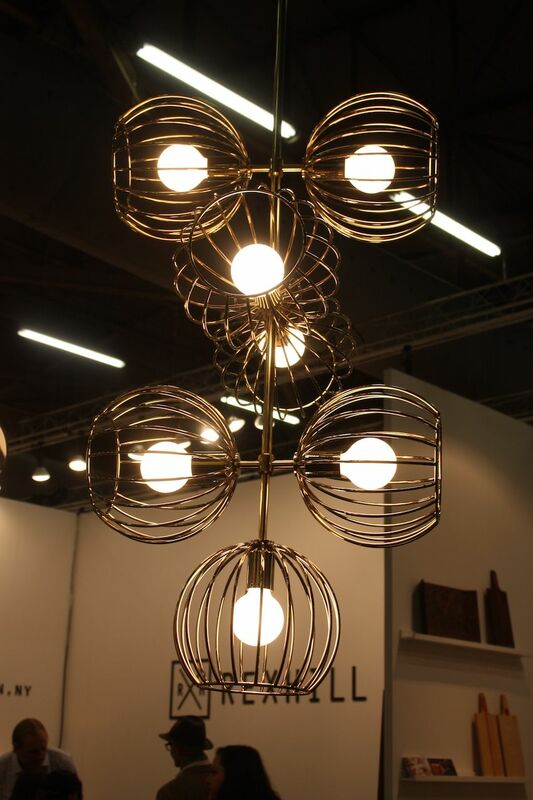 There’s something unusual about this sculptural pendant lamp. Its design almost seems organic. 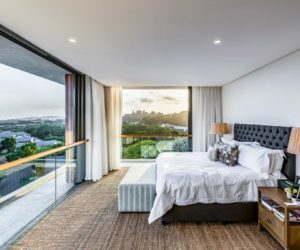 The light it gives out is filtered and soft, highlighting the design and form of the light fixture and allowing it to become a focal point for the rooms it’s a part of.